John McKay was born in October 1852 in the townland of Cargagh, near Downpatrick, son of Joseph and Mary McKay. He began work as a journalist with the Belfast Morning News in the mid 1870s. 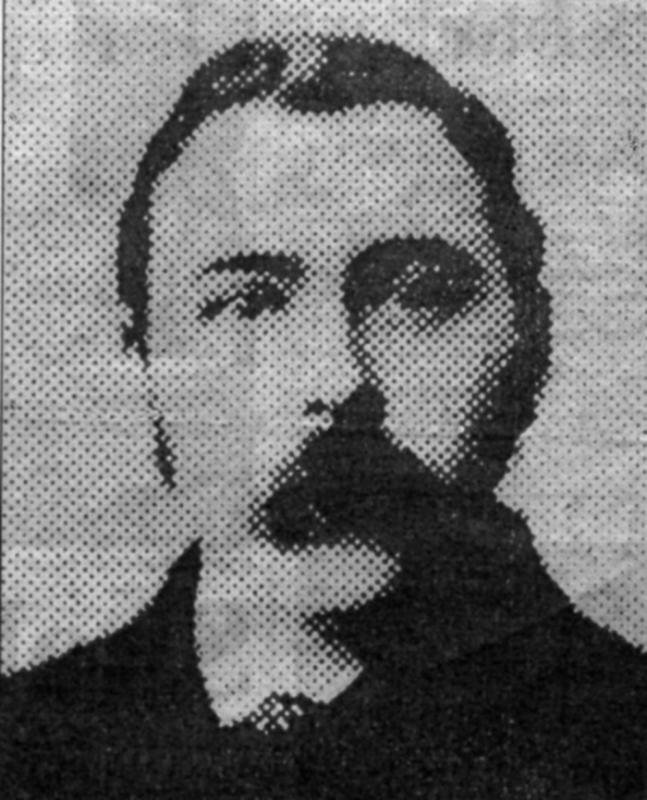 He moved to Cork and in April 1878 he became the main political correspondent to the Cork Examiner, concentrating on the affairs of the Irish National League. He was a strong supporter of the Land League. In April 1883 he married Ellen Browne, from Cork. The meeting that founded the 'Gaelic Athletic Association for the preservation and cultivation of national pastimes' was held on 1 November 1884 in Hayes Hotel, Thurles, Co. Tipperary. The names of the seven men present were, Michael Cusack, Maurice Davin, John Wyse Power, John McKay, Joseph P. Ryan, Thomas St George McCarthy and J.K. Bracken. John McKay was appointed one on the three Secretaries, with Michael Cusack and John Wyse Power. He served in that post until 1886. The report of the inaugural meeting was written by McKay and appeared in the Cork Examiner on 8 November 1884. In the course of the first two years of the new Association the volatile and combative nature of Michael Cusack's approach led the Executive Committee to conclude that he had to be removed. 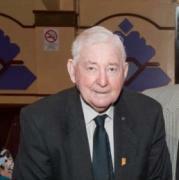 McKay made his personal opposition to Cusack public in the Cork Examiner. On 4 July 1886, in Hayes' Hotel he was among those who criticised Cusack who was forced to resign. Whether this had anything to do with McKay's resignation that year is not known. McKay continued working on the Cork Examiner until the early 1890s. About 1896 he moved back to Belfast and began working as a journalist with the Irish News, which had succeeded the Belfast Morning News at the start of the decade. It is not certain how long he stayed in Belfast but at some point he went to work for the Freemans Journal in Dublin. By 1911 McKay was back in Cork, as Chief Reporter with the Cork Free Press, a radical paper published by William O'Brien MP and the All For Ireland League, a moderate nationalist party that sought conciliation with the unionist community. In 1916 McKay moved to London where he worked as a freelance until his death on 2 December 1923.